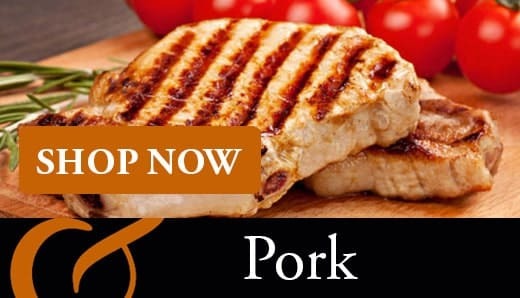 Welcome to our online butchers shop. 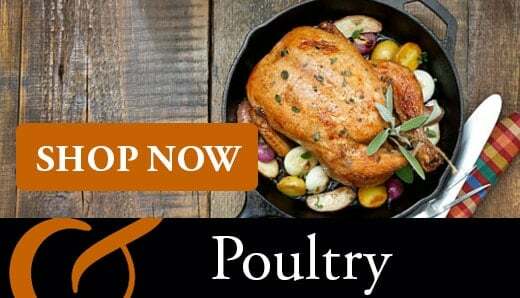 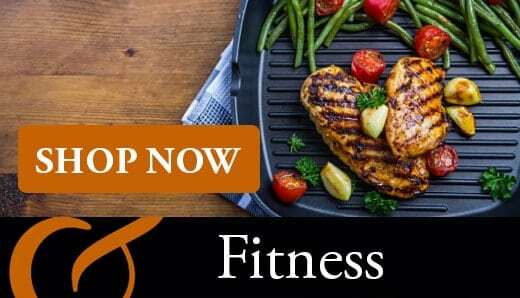 Here you can find a wide range of meat products for you and your family to enjoy. 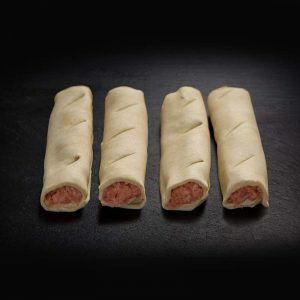 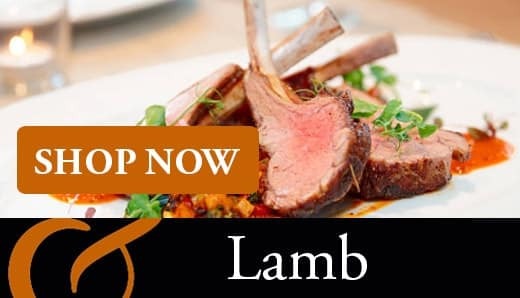 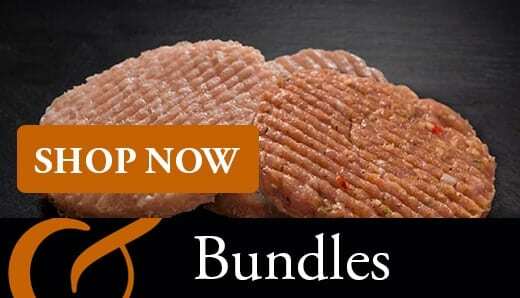 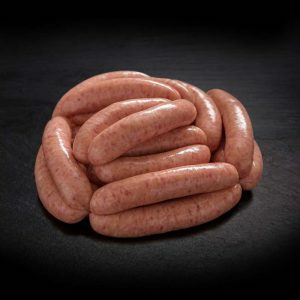 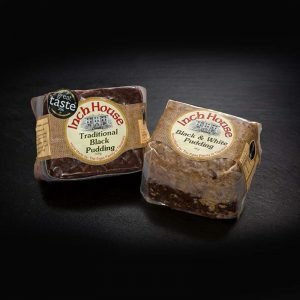 Our products are only the freshest and highest quality beef, lamb, chicken, pork and sausages. 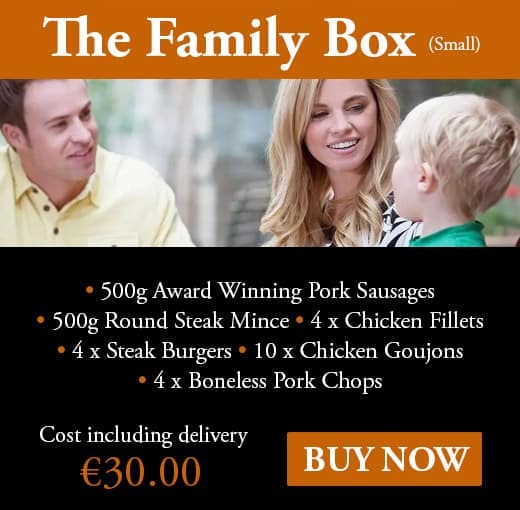 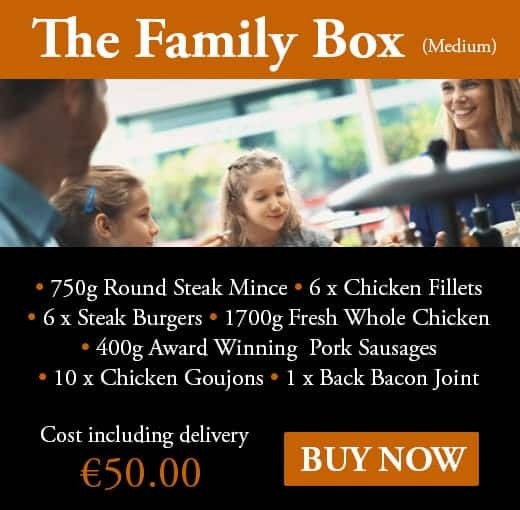 We deliver nationwide to all 32 counties. 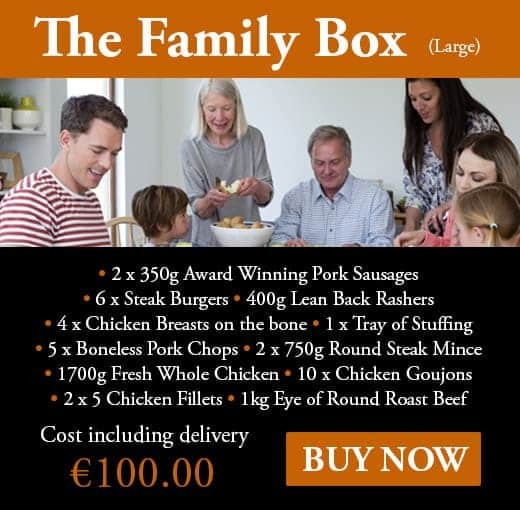 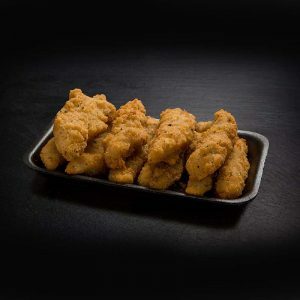 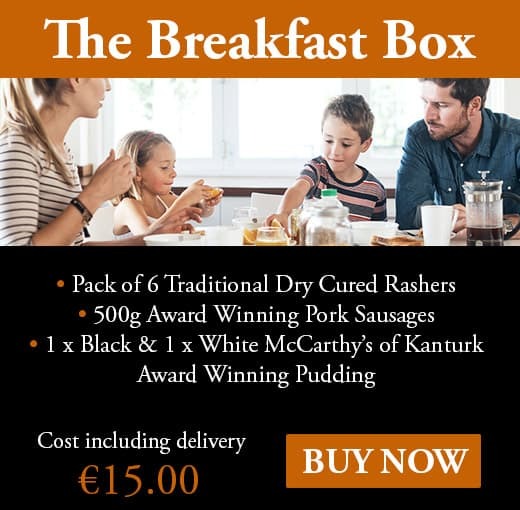 Delivery is free on all orders over €20. 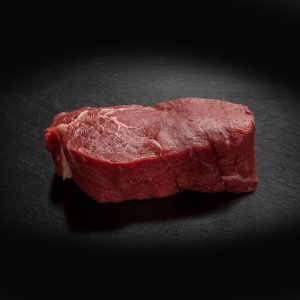 We differ from some traditional butchers, and in particular, from supermarket butcher counters. 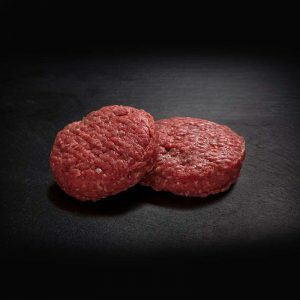 We control and select our suppliers prepare our own meat products through processes like dry aging our beef, dry curing bacon, hand making our own meat products like sausages & burgers. 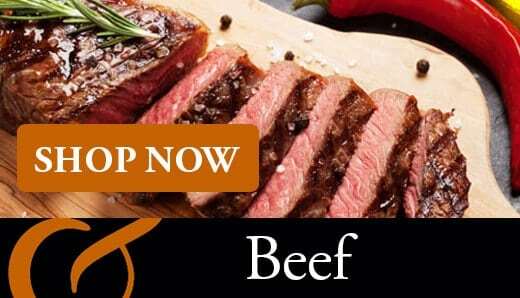 Our highly trained staff are experts in selecting and cutting meat, priding themselves on cleanliness, attention to detail and craft. 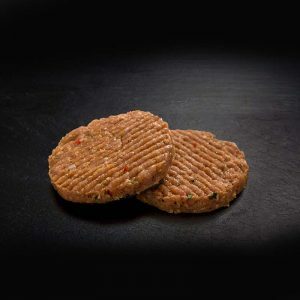 Not only do we hand prepare our own products, indeed we dress our meat to match the individual customer’s needs. 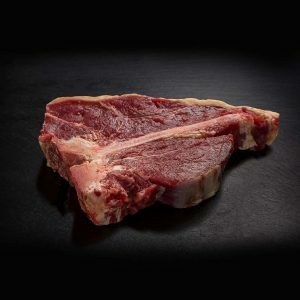 As passionate Artisan butchers we have the knowledge to guide the customer through the process of cut selection so that they can choose the best product for the given dish, guidance on how to cook it and finally make suggestion of perhaps lesser known cuts that are kinder to the purse but cooked right can taste all the better.